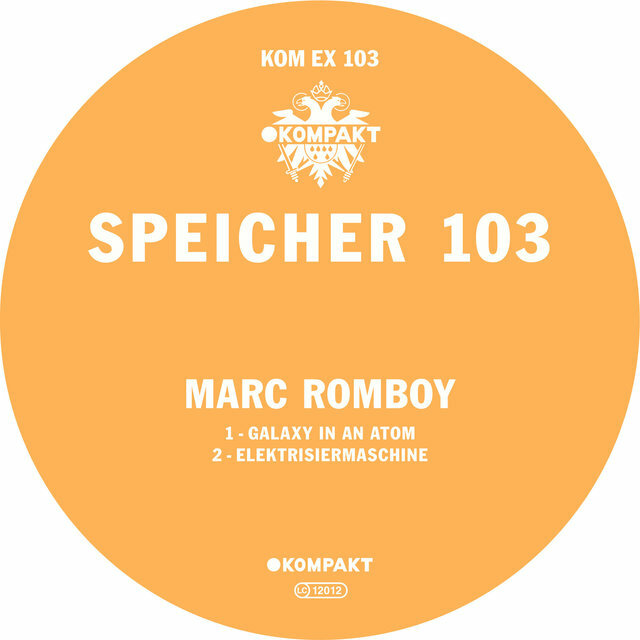 German DJ and producer Marc Romboy is a veteran of the dance music scene, having founded several labels and released countless recordings since the early '90s. His emotional, groove-heavy tracks reflect a wide array of influences, not least Chicago house and '80s new wave, but classical and jazz as well. 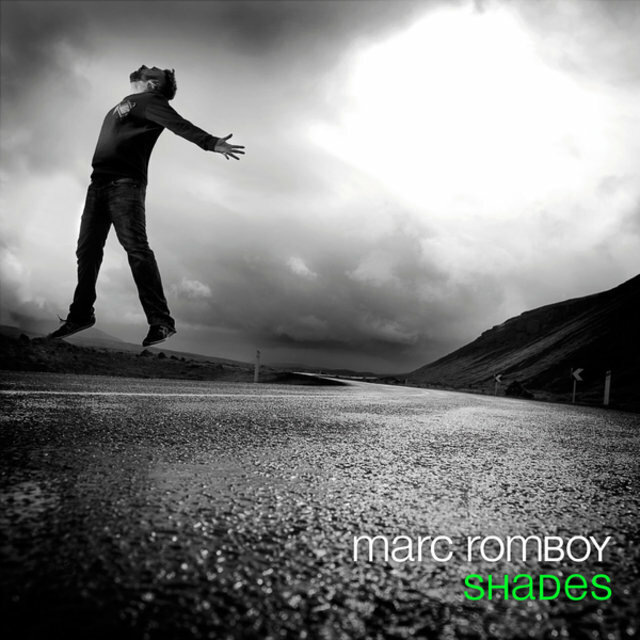 He co-founded the successful dance label Alphabet City in 1992, and achieved chart success during the '90s and early 2000s as part of trance duo Marc et Claude, whose 2000 single "I Need Your Lovin' (Like the Sunshine)" nearly hit the Top 10 in the U.K. 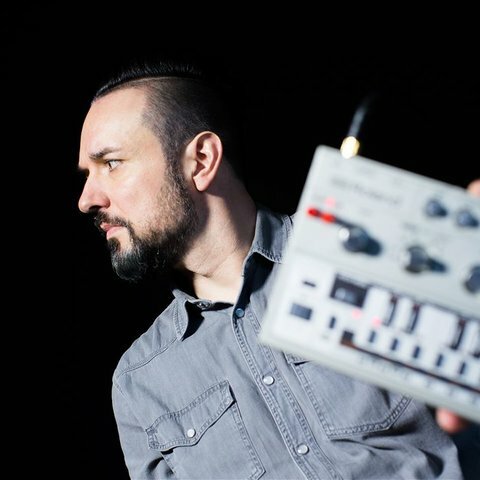 In 2004, he founded tech-house label Systematic, and his debut full-length, Gemini, appeared in 2006. 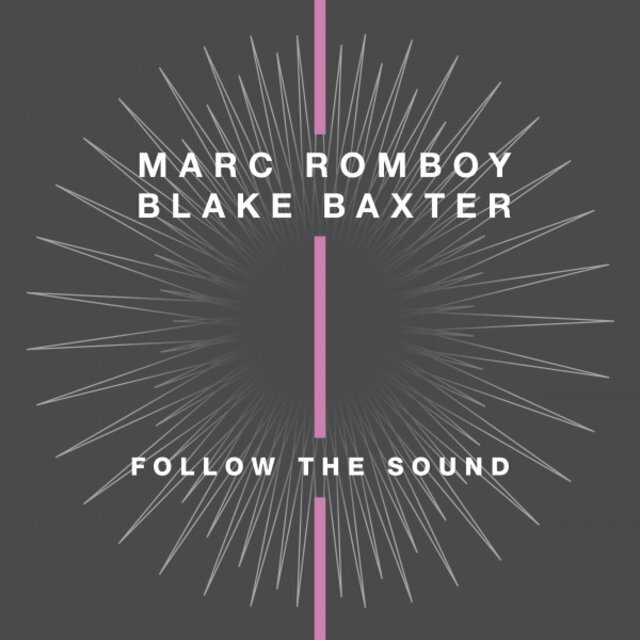 He collaborated extensively with producer Stephan Bodzin as well as Detroit techno pioneer Blake Baxter, among many other artists, and continued releasing singles, albums, and mix CDs at a prodigious rate throughout the 2000s and 2010s. 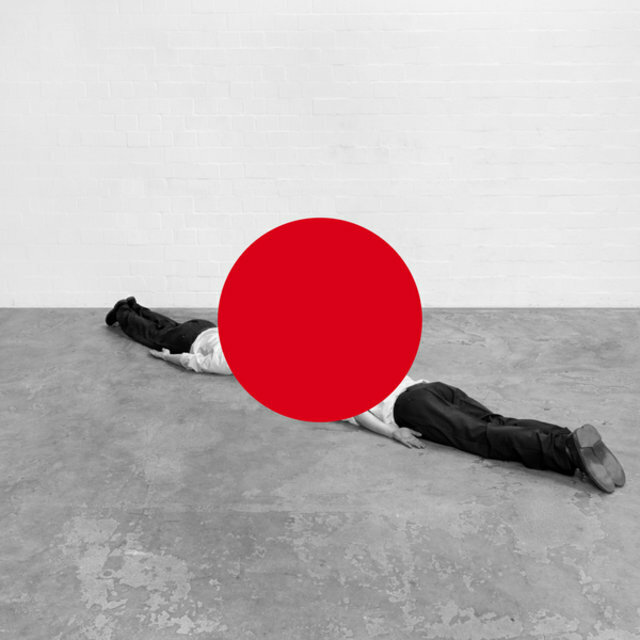 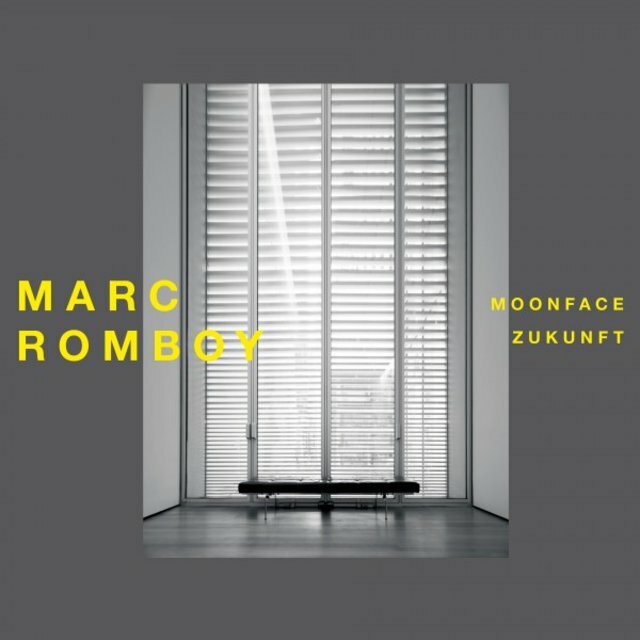 Romboy partially moved away from club music during the latter decade, exploring his classical influences on albums such as 2017's Reconstructing Debussy, a collaboration with the Dortmunder Philharmoniker. 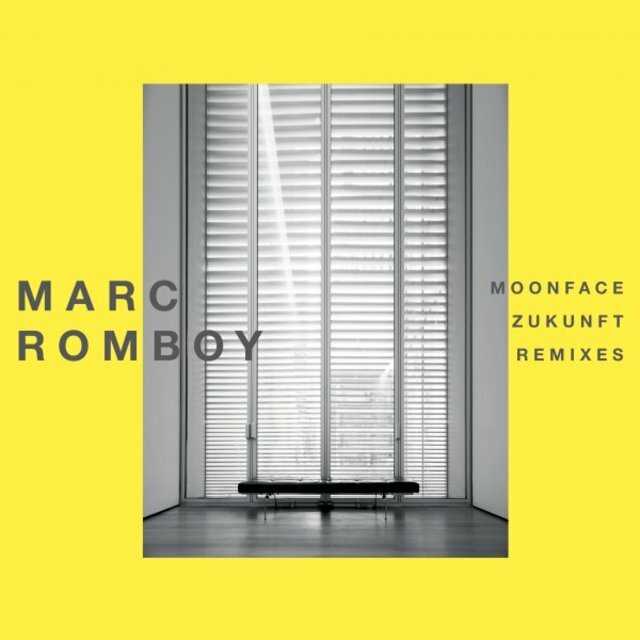 Born in Mönchengladbach, Germany, Romboy began producing techno and trance tracks during the early '90s, regularly working with producers such as Jürgen Driessen, Klaus Derichs, and Stefan Bossems. 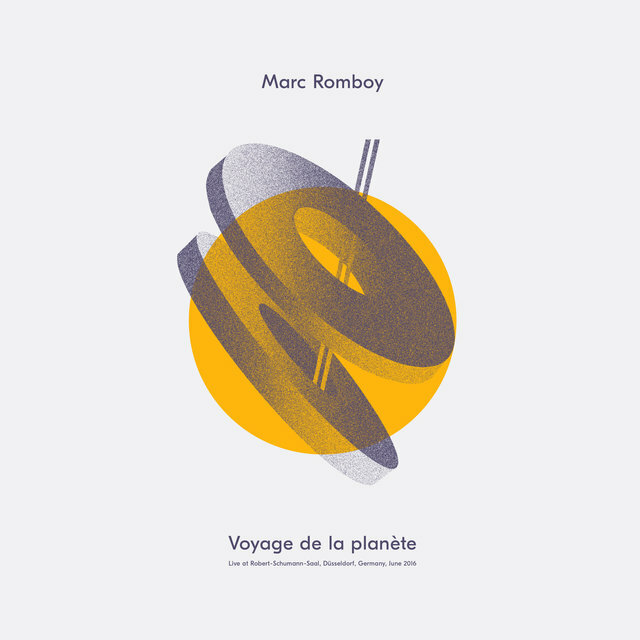 Romboy and Derichs founded Alphabet City in 1992, with several related imprints appearing afterwards, including Le Petit Prince. 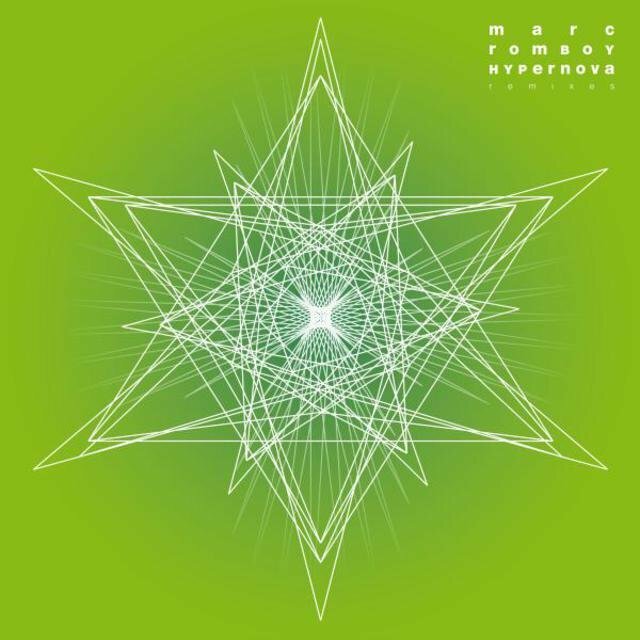 They began releasing music as Marc et Claude in 1993. 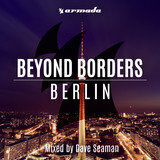 While the duo's more experimental early releases verged on gabber and acid techno, they switched to a more accessible trance sound around 1997, subsequently scoring several Top 40 hits in the U.K. during the genre's commercial peak. 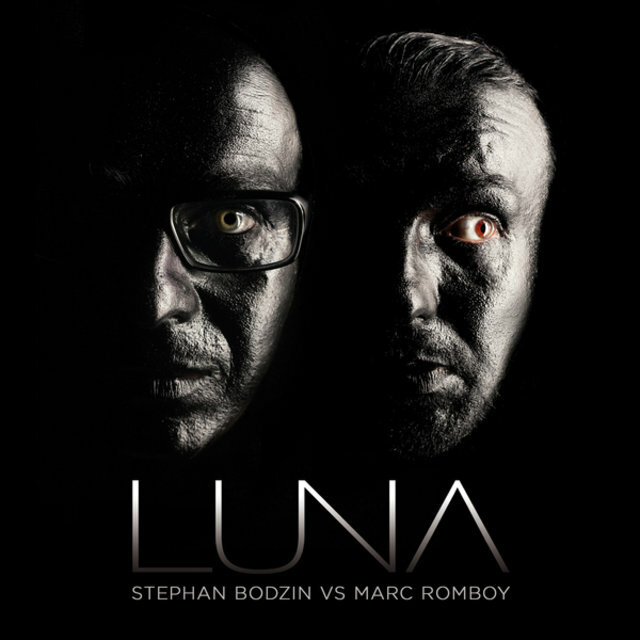 They first hit the chart with 1997's "La" before making their biggest impact with "I Need Your Lovin' (Like the Sunshine)," a 2000 single which sampled the Korgis' hit "Everybody's Got to Learn Sometime" and reached number 12. 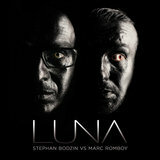 They reached the British Top 40 two more times; surprisingly, though they scored a few minor hits in their home country, none of them reached the Top 40. 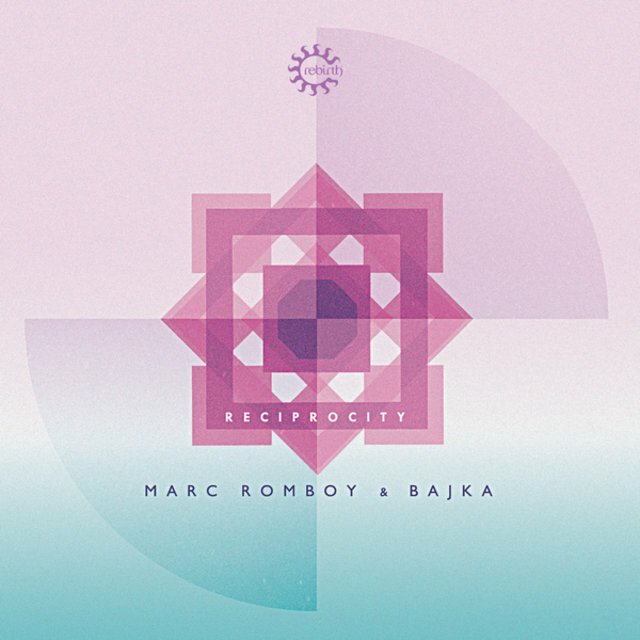 The duo founded the eponymous Marc et Claude's label during the late '90s and released their only full-length, You Own the Sound, in 2002. 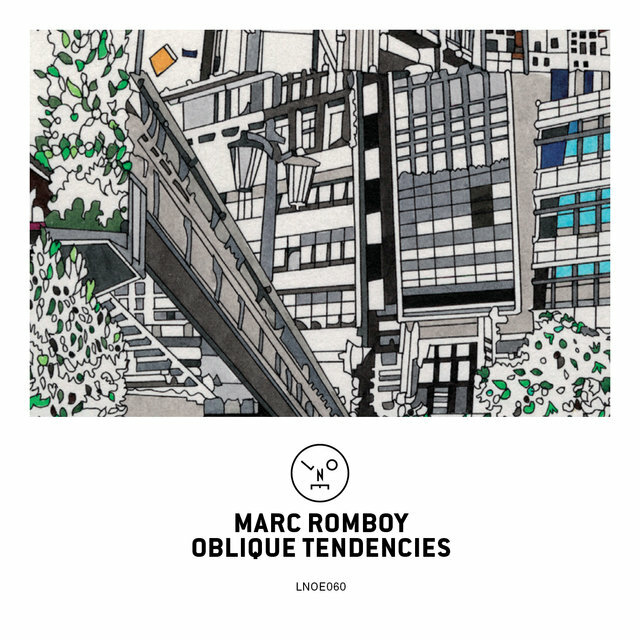 During the years Marc et Claude were active, Romboy continued to release more underground material as part of several additional projects, most of which were short-lived. 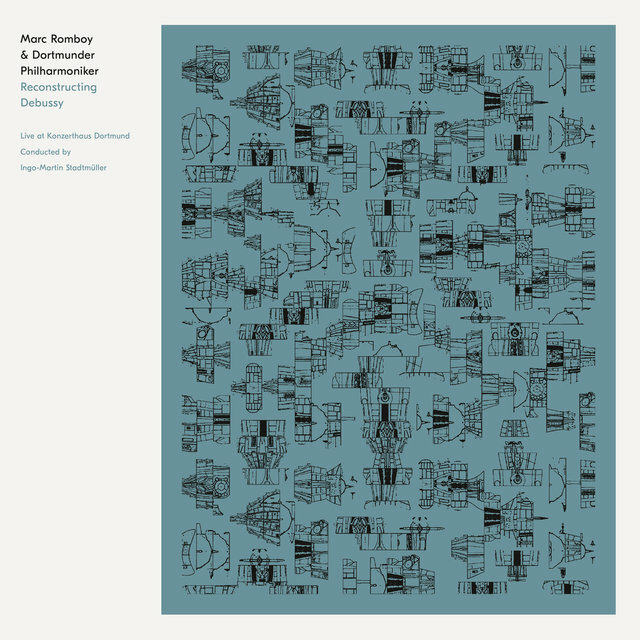 He also released collaborations with legendary techno/ambient producers Pete Namlook and Thomas P. Heckmann in 1999. 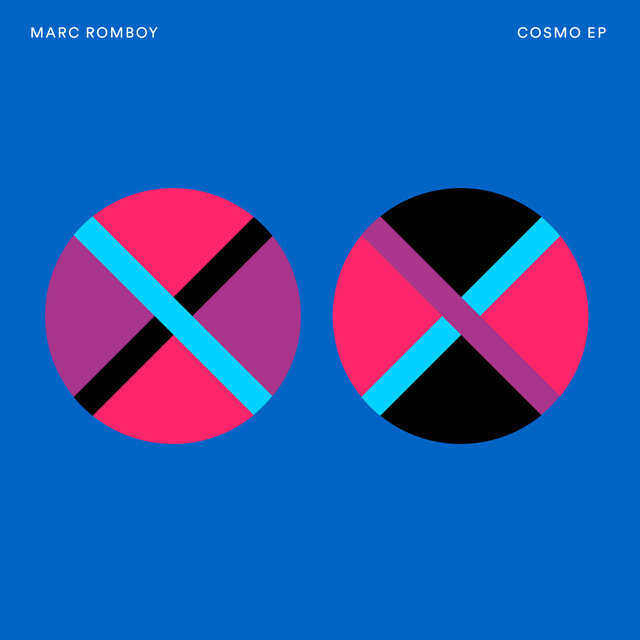 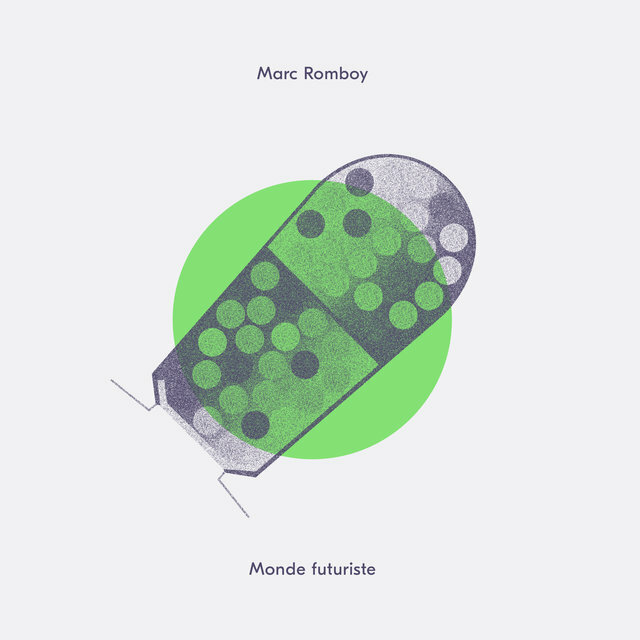 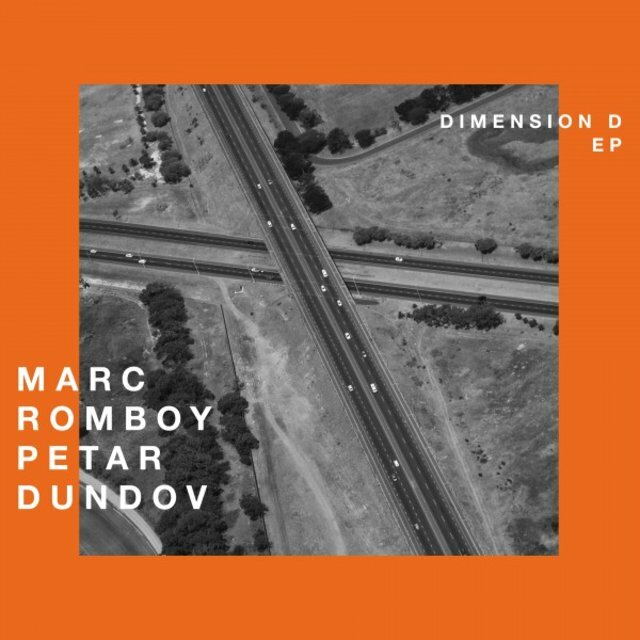 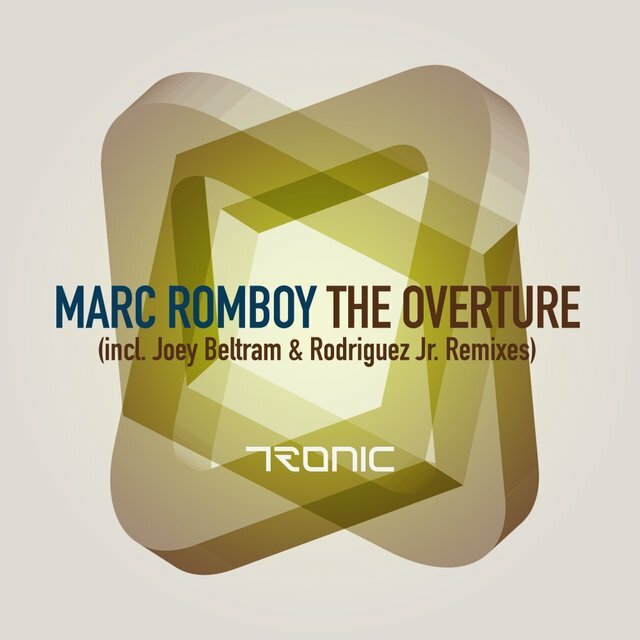 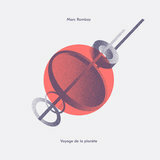 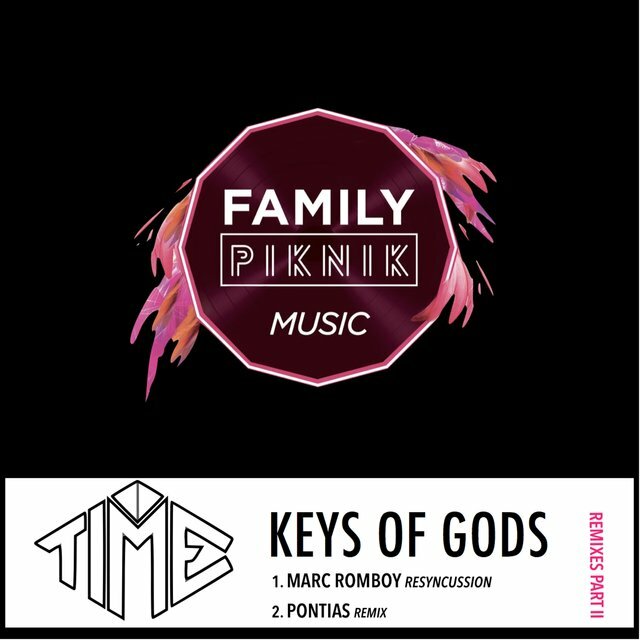 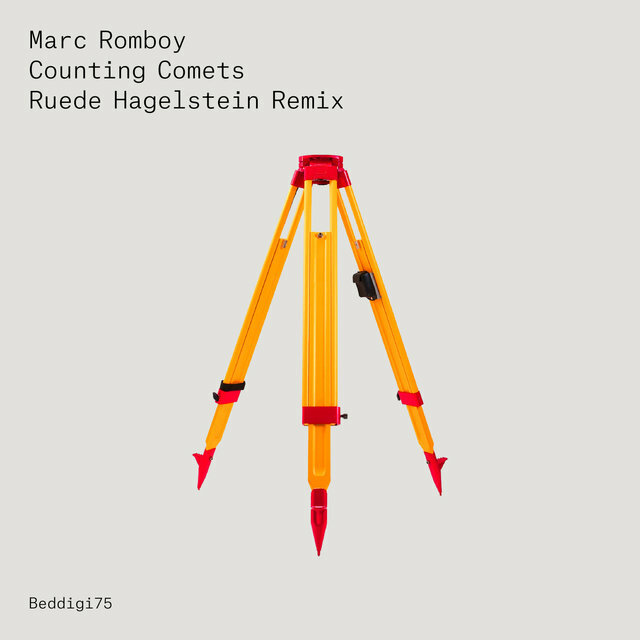 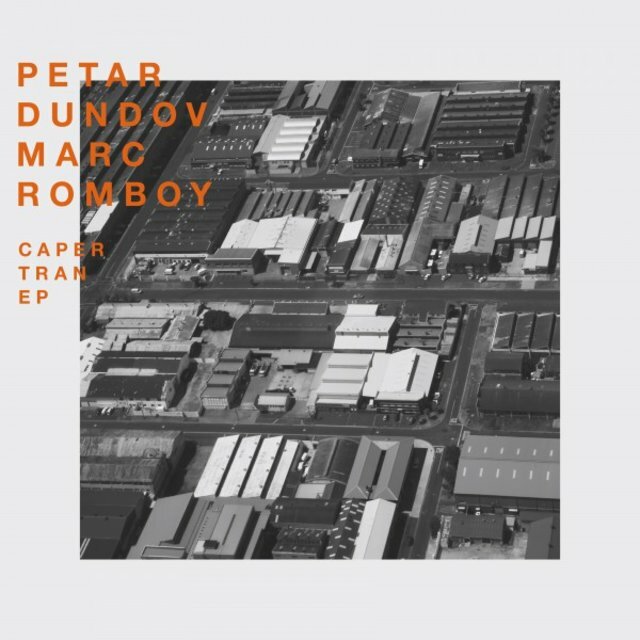 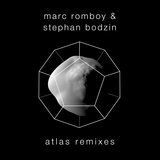 By the time Marc et Claude wound down in 2005, Romboy had largely moved away from trance, making more stripped-down tracks influenced by house, techno, disco, and electro. 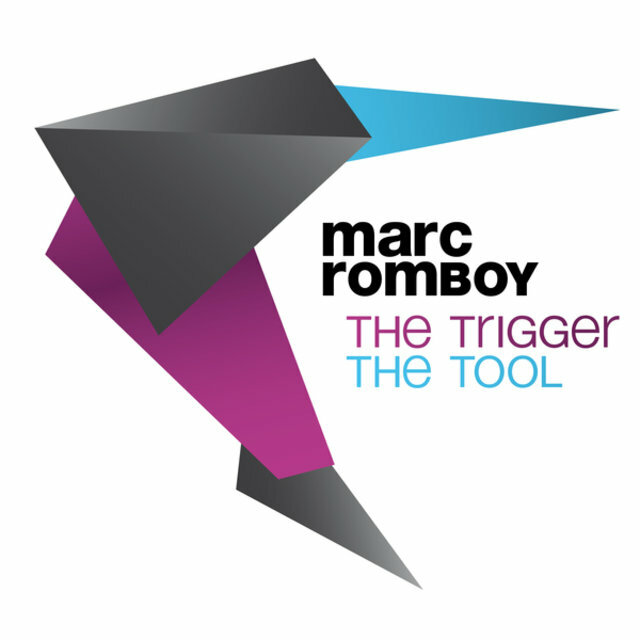 He launched Systematic in 2004; its first release was "Every Day in My Life," a collaboration with Booka Shade. 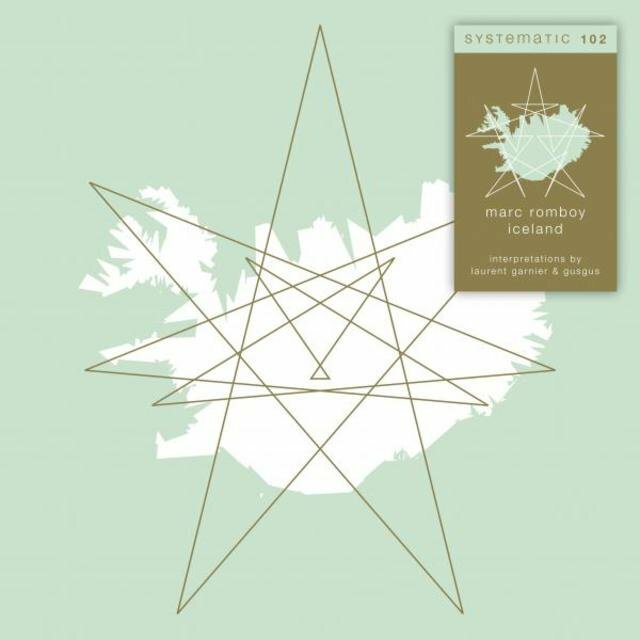 Romboy's solo single "My Love Is Systematic" soon followed. 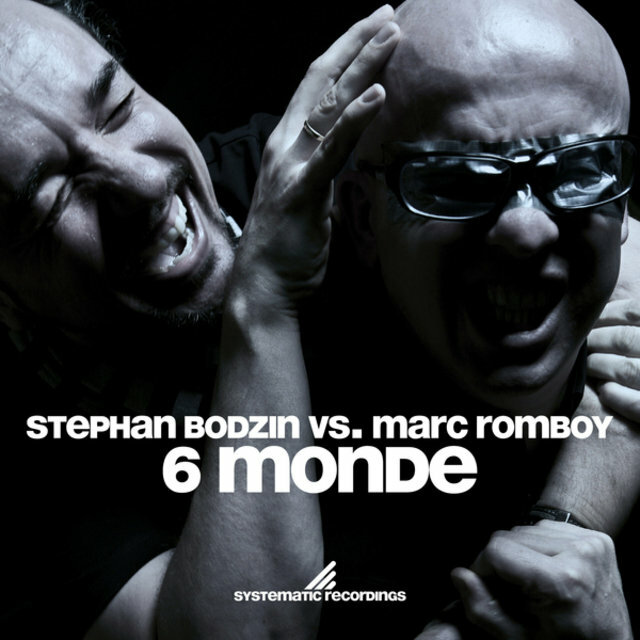 2005 brought collaborations with Blake Baxter, Paris the Black Fu (of Detroit Grand Pubahs), and Matthias Tanzmann, as well as the first of many co-productions with Stephan Bodzin. 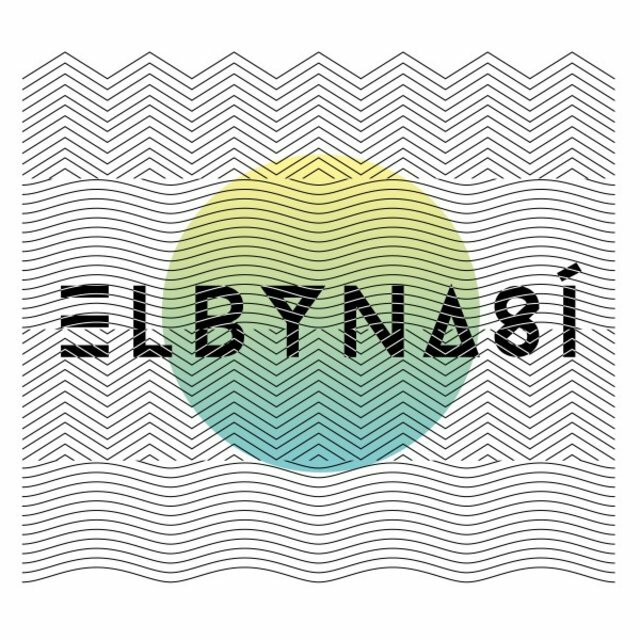 Systematic Sessions, Vol. 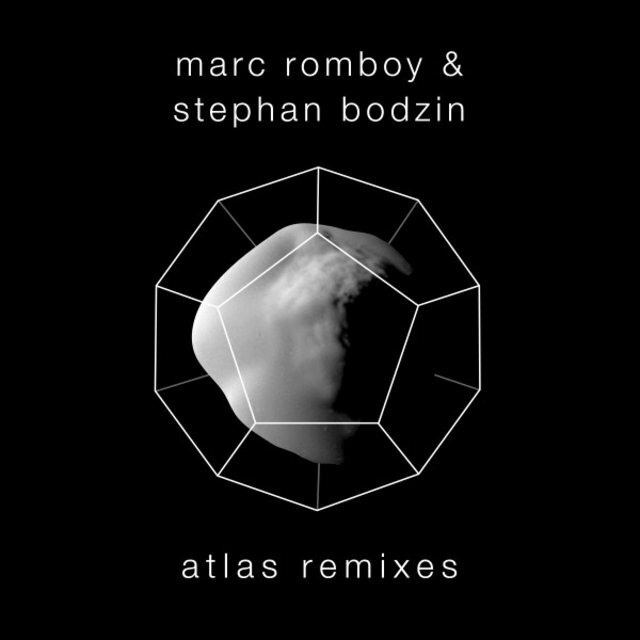 1, a double-CD mix split with Martin Landsky, appeared in 2005; its 2006 follow-up contained mixes by Romboy and Tommie Sunshine. 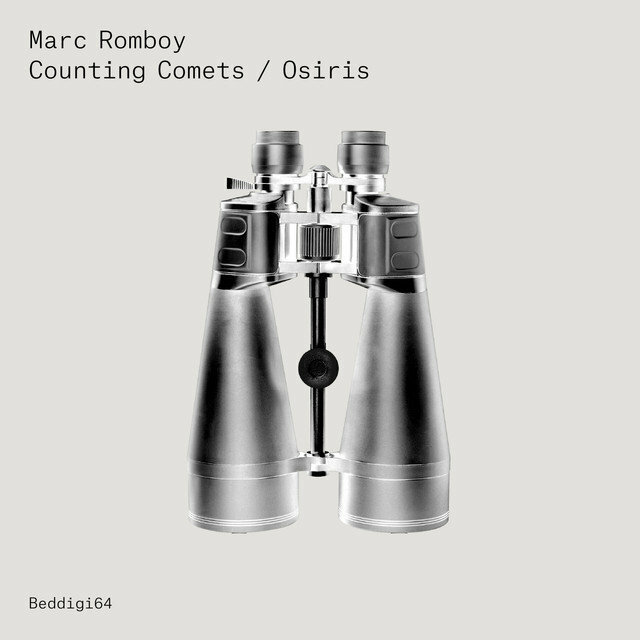 Also in 2006, Romboy released his debut album, Gemini, which featured appearances from Baxter and Sunshine as well as revered Chicago house vocalist Robert Owens.